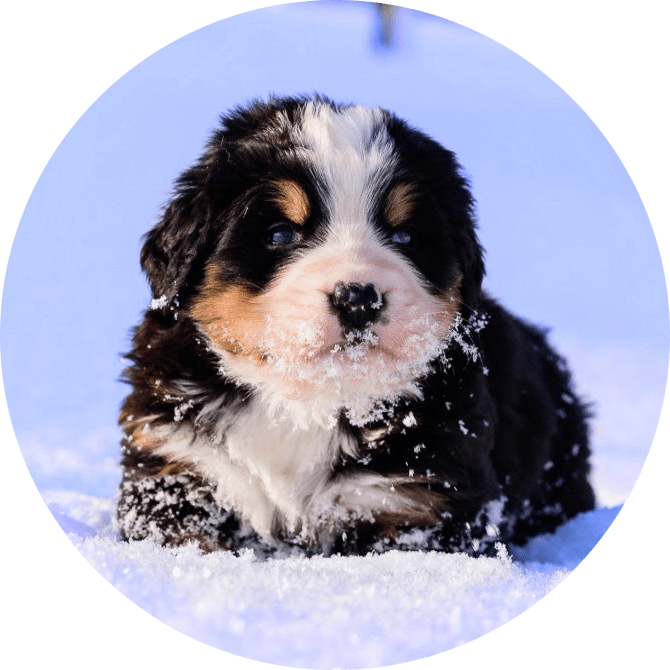 Exposure to winter’s dry, cold air and chilly rain, sleet and snow can cause chapped paws and itchy, flaking skin… Winter walks can become downright dangerous if chemicals from ice-melting agents are licked off of bare paws. Repeatedly coming out of the cold into the dry heat can cause itchy, flaking skin. Dry your pet as soon as he comes inside, paying special attention to his feet and in between the toes. Pets burn extra energy by trying to stay warm in wintertime, sometimes causing dehydration. Feeding pet a little bit more during the cold weather and making sure she has plenty of water to drink will help to keep her well-hydrated, and her skin less dry. Remember, if the weather’s too cold for you, it’s probably too cold for your pet.